How much can you afford to borrow for a home loan? To an extent that depends on your serviceability. There are a number of factors that a financial institution will take into account if you want to borrow money to purchase a property. One thing they will consider is the amount of deposit that you have, which (depending how much you want to borrow) will dictate the loan to value (LVR) ratio. Another thing the financial intuition will consider is your serviceability. “Serviceability” is essentially the calculation of whether a borrower can afford the repayments on a loan, after other expenses and income are taken into account. 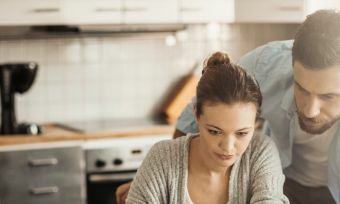 So, if you intend to borrow an amount that will require you to pay back $3,000 per month – but after tax and other expenses are taken into account you have only $2,000 per month left over – your serviceability is not looking too good! 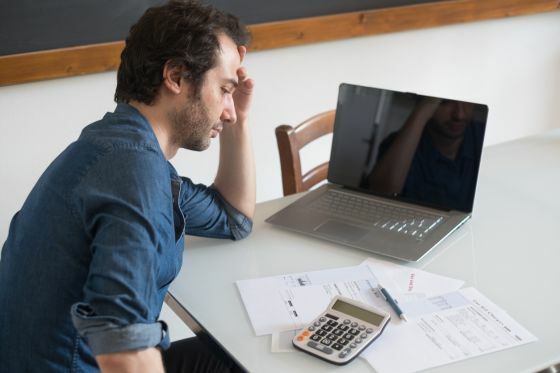 Although not an exact science, a common definition for being in what’s known as, “mortgage stress” is when more than 30% of your take-home pay goes toward paying off your home loan. 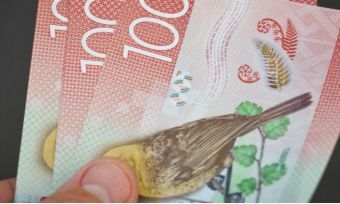 The Reserve Bank of New Zealand (RBNZ) recently warned homebuyers and future homebuyers that it’s vital to ensure you would still be able to afford repayments should rates increase by a hypothetical buffer of 2%. Over the past couple of years, home loan rates have largely held steady. However, economists agree these low rates are not set in stone and will rise – it is just a question of when. On 29 November 2017, the Reserve Bank announced it was relaxing LVR rules for both residential buyers and investors. From 1 January, lenders have been able to grant up to 15% of their new lending to owner-occupiers, including first-home buyers, who have less than a 20% deposit (greater than an 80% LVR). This is an increase from the previous maximum of 10% of new home loans to borrowers with less than a 20% deposit. The lending rules were also relaxed for investors. Lenders can issue up to 5% of their loans to investors who have a 35% deposit. Previously, investors had to have a minimum of a 40% deposit. 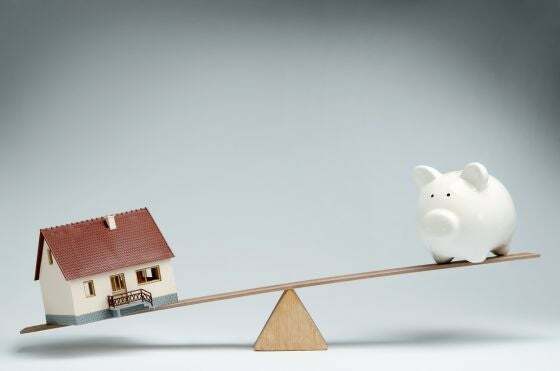 In addition to looking at your current income and expenses to determine whether you can afford a home loan now, financial institutions will add an interest rate buffer to their assessment – commonly 2%-3%. 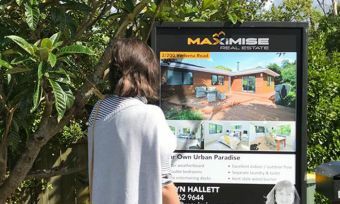 That is, could you still afford the home loan if interest rates were to rise by 3%. Before you take out a home loan make sure that you have a terrific budget in place, so that you’re in control of your expenses. Check out Canstar’s latest home loan report, to see how providers and products stack up.